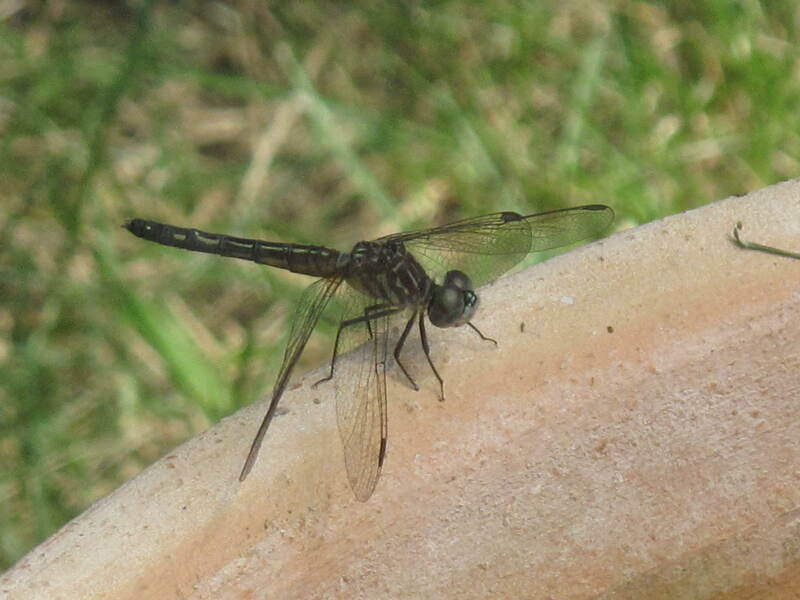 This is a little dragonfly warming up in the early morning sun. They always look so magical and mystical. Friends with the faeries and gnomes that live out in the woods or so my little five-year old neighbors like to tell me. Makes me want to curl up and lay in the sun all Saturday as well. What are your plans for the weekend? This entry was posted in Nature and tagged Acorns, Beauty, Blog, Entertainment, Fun, Gardening, Humor, Life, Love, My Life, Nature, Photos, Summer, Thoughts. Bookmark the permalink. So hot here there are warnings that you should stay inside. Sorry but do not like ugly bugs although I do like butterflies and lady bugs. Hi Carolkin. You think the dragonfly is ugly? I don’t, but each to their own. Come back and visit soon.